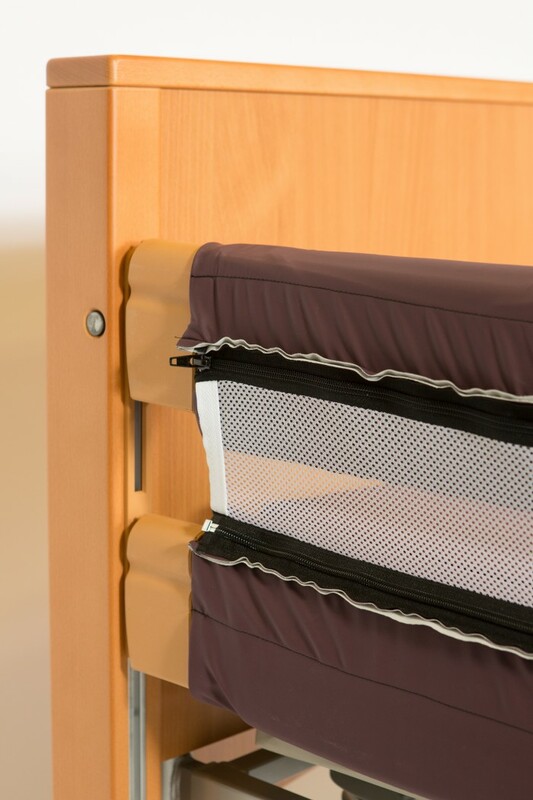 Protect patients against skin tear and bruising with the Forte padded bed rail protectors. Deluxe foams, and premium grade fabrics provide outstanding durability and ongoing protection. With the options of either pillow slip style fitment, or wrap-around styles with Velcro or Press Stud attachment methods, Forte bed rail protectors can be custom made exactly to your needs. Simply call our team today.